Venetian mirror is the artwork of clear glass is cut according to the pattern formed from the small reduction shall be the whole series to form a specific pattern such as oval, heart, round and other motifs. White scuff marks on each piece resembles a flower is complementary in radiated from the mirror of this kind. Added to the bubble carved on the door glass frame in the middle seemed to be a distinct harmony. No wonder that the designer hotel, apartment use this mirror as a complementary design. Surely one reason is to provide the best for its residents. Therefore, the moment we say the origin of this type mirror. Venetian mirror was first created in the city of vanity in the State Italy. It turns out to still be the main mirrors decorate the walls. From year to year this design is never outdated; it is because the makers have been doing a lot of creativity to design their course with more beautiful. For now Venetian mirrors can be purchased in the State of Indonesia, India, China or other Asian countries with a cheaper price. More points are examples that can be created through optimization of wall decoration is elegant and member of an impression on a wider space. Why should Venetian mirror be an option as the interior wall decorate? In housing, the space never escape from view is the living room, ancestry, dining room, bathroom and bedroom. Giving the impression of a comfortable, family-friendly is a priority, Lodging bathroom. This is where the womenfolk often spend time to rid your self of course, with the Venetian mirrors provide an important role as a tool to see him. After that continues to table desk. Minimal wives we spend at least 2×30 minutes of the morning and afternoon to be spoiled themselves before they go to the office or to their special event. Only one of their goals is to perform the most beautiful. Imagine that you are biased in their top desk table no Venetian mirror? Surely DIFFICULT. No wonder that for one house has 5-8 pcs mirror that hangs on the walls of their homes. Mirrors are used as decoration or mirror is used as the functions where the functions. 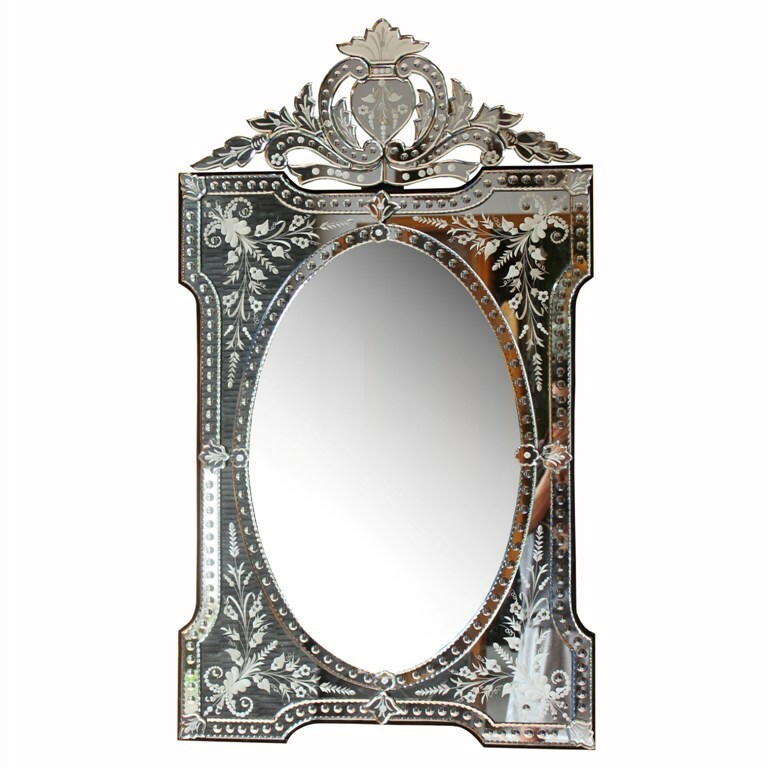 That’s why Venetian style mirror has an important role in the home. One more thing to note is that while the selection of design fused with furniture and other home furnishings are certainly very important is of particular concern. In today’s, Venetian style already provides many design options of modern design, classic or antique Venetian mirror finish. Each category has its own distinctive. Uniting force in a compact space that makes feel that the wishes of the residents. Preferably for classic motif chose rectangular or octagonal design and the modern design chose oval or round design. That’s the role of Venetian mirror to your home; make sure the quality of the design itself should not be left behind. Please try!!!! !